Simply put, pancreatitis is inflammation of the pancreas. This large gland lies behind the stomach and is responsible for secreting digestive enzymes that are involved in the digestion of our food. These digestive enzymes are collectively known as pancreatic juice and they join together with bile from the gallbladder - bile is made in the liver and stored in the gallbladder – to help break down food. Both pancreatic juice and bile are carried to the small intestine through the pancreatic and common bile ducts. Another very important function of the pancreas is to release the hormones insulin and glucagon into the bloodstream which keeps our blood sugar known as glucose regulated in the body. Glucose is necessary to feed and supply energy to all the cells throughout the body. The digestive enzymes are normally inactive in the pancreas and only become activated on entering the upper portion of the small intestine. In pancreatitis, the unreleased digestive enzymes become activated and begin to attack and do damage to pancreatic tissue. In severe cases, the enzymes escape into the general circulation causing inflammation in distant organs. There are two types of pancreatitis – acute and chronic. Both types are serious and can lead to complications with severe cases leading to bleeding, infection, and permanent tissue damage. Acute pancreatitis means the inflammation of the pancreas occurs suddenly and should resolve in a matter of days after treatment. In the United States around 210,000 people are diagnosed with acute pancreatitis and about 75% to 85% of the cases are attributed to alcohol abuse or gallstones. In women, a gallstone affecting the distal common bile-pancreatic duct is usually the reason while in men alcohol abuse is generally the cause. There can be hereditary factors that can also contribute to pancreatitis. Diagnosing acute pancreatitis involves inquiring about the person’s medical history and conducting a thorough physical exam. Blood tests will be ordered and one or more of the following tests may also be done – abdominal ultrasound, CT scan, endoscopic ultrasound or magnetic resonance cholangiopancreatography (MRCP). 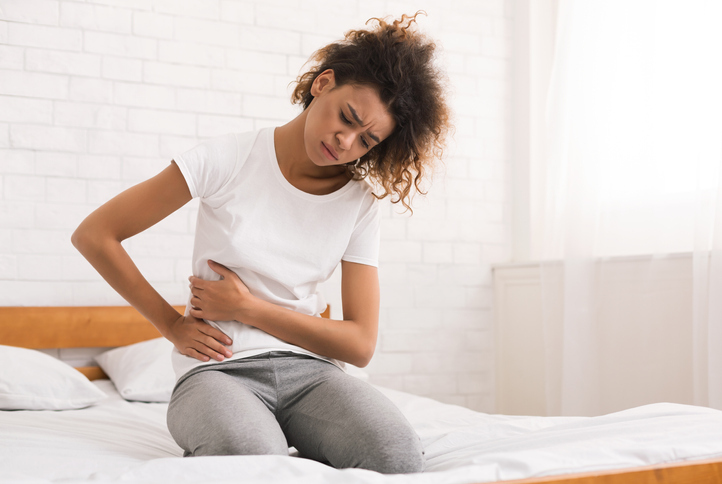 The treatment for acute pancreatitis usually is a day or more stay in the hospital for intravenous fluids, antibiotics, and medication to rest the pancreas and relive pain. No food or drink is allowed during this time. Unless there are complications, acute pancreatitis should resolve in a few days. There are restrictions to not smoke, drink alcoholic beverages, or eat fatty meals. Chronic pancreatitis is when persistent inflammation results in permanent structural damage with fibrosis and ductal structures. It is generally considered to be associated with alcohol consumption even though only 10% of heavy drinkers develop chronic pancreatitis. Other factors are believed to also be at play such as smoking, hereditary pancreatitis, autoimmune pancreatitis, hyperparathyroidism, and obstruction of the main pancreatic duct. Diagnosing chronic pancreatitis can be difficult as it is often confused with acute pancreatitis due to the similarity of symptoms. A review of medical history and a thorough physical exam along with blood tests, ultrasound of the abdomen, CT scan, and MRCP will also be conducted to make a definitive diagnosis. The treatment may require hospitalization to manage pain, intravenous hydration and nutritional support. Once a person is able to return to a normal diet, they may be prescribed pancreatic enzymes of the pancreas is not secreting any of its own. Being informed and knowledgeable about the symptoms and causes of both acute and chronic pancreatitis is critical. It can make the difference between getting a timely, accurate diagnosis to avoid and reduce complications or ignoring symptoms that could result in a much more serious and potentially life-threatening situation.